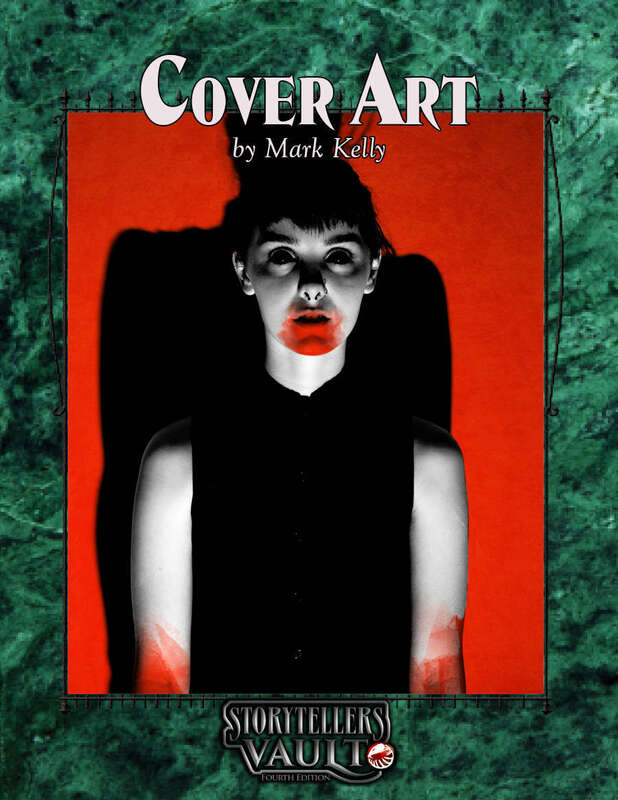 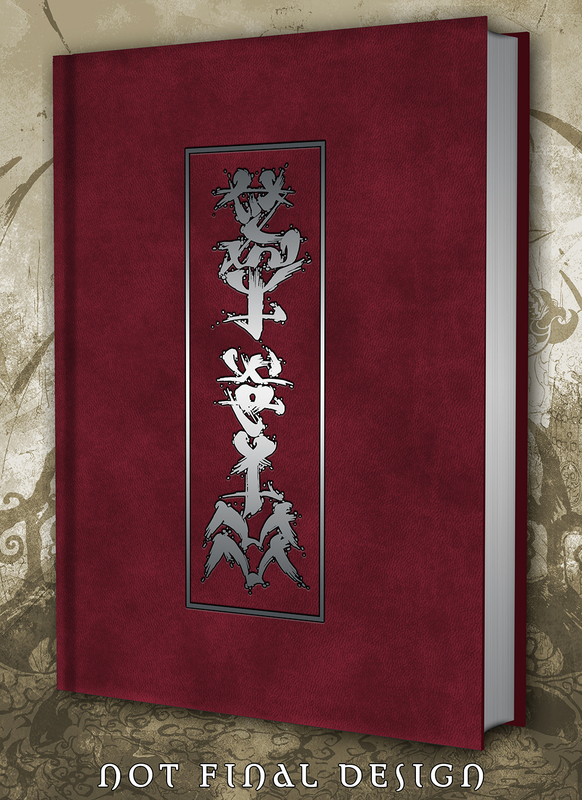 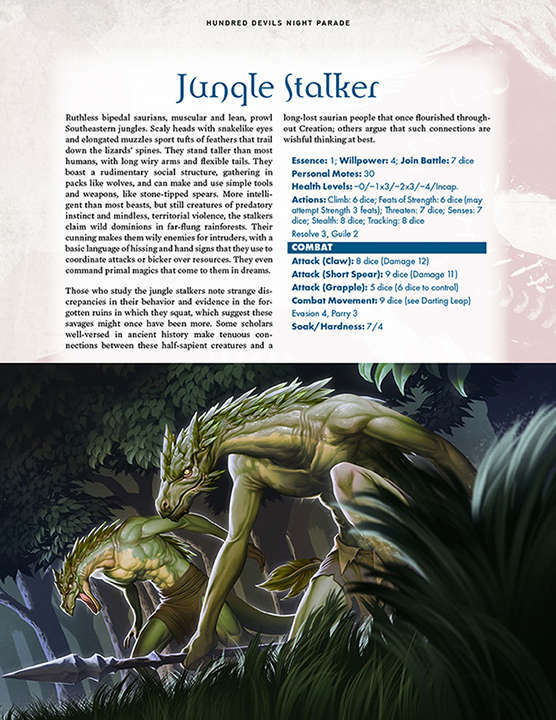 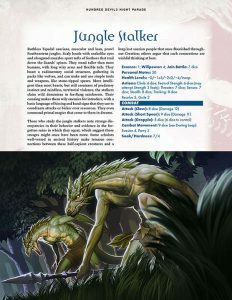 Now available in PDF from DriveThruRPG: Hundred Devils Night Parade part 12: Aughdeighe and Jungle Stalker for Exalted 3rd Edition! 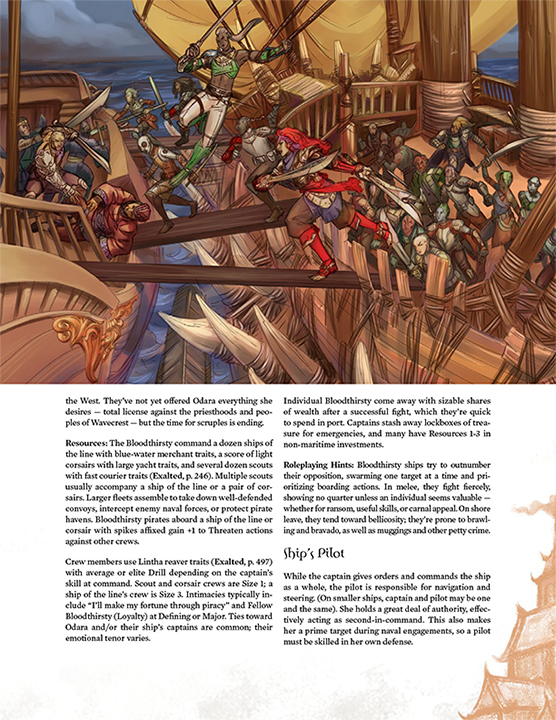 Also available: Adversaries of the Righteous part 7: The Bloodthirsty! 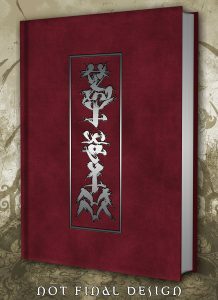 The Mage20 Cookbook is now available in Amazon’s Kindle store! 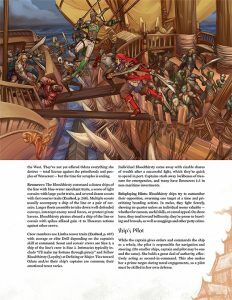 We’re in the Week of Wood, offering the final of five previews of the full manuscript for Dragon-Blooded.